KABUL -- Every few seconds Mozhgan pulls out contracts to scan and save on her computer's hard drive. She saves the documents using a special software and uploads them on the website of the National Procurement Authority (NPA) . 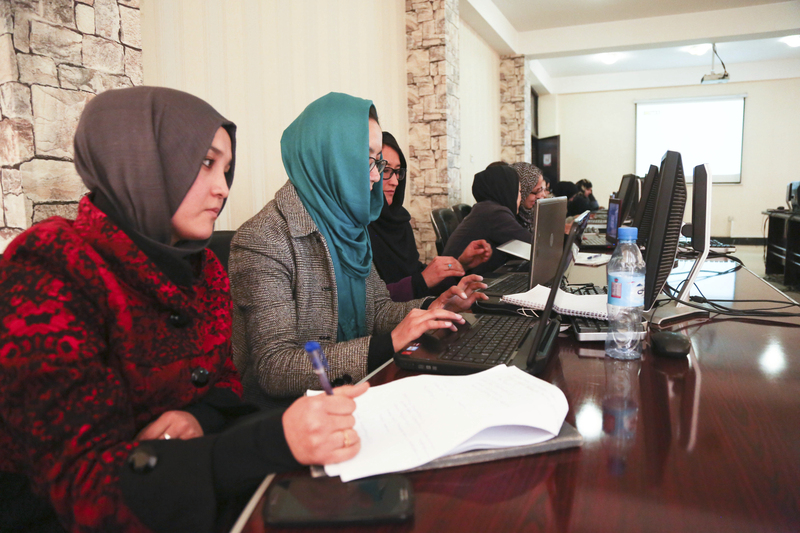 Mozhgan, 27, a technical officer in the archives section of NPA, and her colleagues are digitising procurement contracts to ensure transparency in the procurement system in Afghanistan. "We work enthusiastically to bring transparency and combat corruption," she said. "I never wanted to work with the government, but now when I see what NPA can do, I am proud to be working for the government." According to Transparency International, Afghanistan was the second most corrupt country in the world in 2015. However, things seem to be changing. NPA developed the online Contracts Progress Monitoring System to capture contract implementation data systematically and publish them for public and civil society monitoring. "We try to make it simple to access information on procurement contracts," said Patyal Ghorzhang, contracts implementation monitoring director in NPA. "All information is now just one click away." Set up in 2012, NPA is one of the farthest-reaching anti-corruption measures undertaken by the Afghan government. It aims to reform public procurement in order to provide better services through an effective, efficient and transparent procurement system. The NPA is tasked with recommending policies, monitoring public procurement, co-ordinating programmes and monitoring contract implementation. It monitors projects that add as much as 19% to the GDP and take up about half of the national budget. NPA reforms are likely to boost economic growth, introduce more effective control of financial expenditure and, most important, root out corruption. 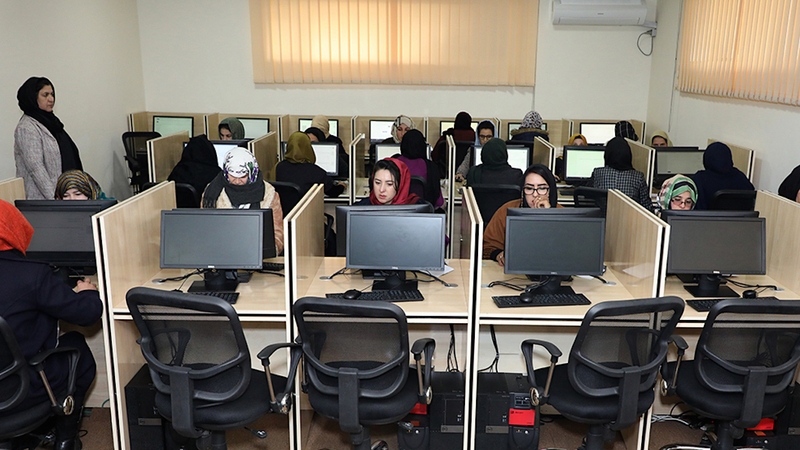 The NPA receives funding support from the Public Financial Management Reform (PFMR), a project that aims to further strengthen the efficiency and effectiveness of Afghanistan's procurement, treasury and audit systems. Implemented by the Ministry of Finance, PFMR is supported by the multi-donor Afghanistan Reconstruction Trust Fund (ARTF). The project, now in its second phase, started in August 2011 and is scheduled to operate through 2017. The reforms have significantly cleaned up government procurement. The Independent Joint Anti-Corruption Monitoring and Evaluation Committee, which evaluates government offices every year, rated the NPA the most efficient and noted it as a great example in the country. Additionally, Transparency International this year reported for the first time success in anti-corruption efforts in Afghanistan and quoted NPA as a systemic reform. This praise is echoed by other anti-corruption watchdogs. "NPA is a good example of the anti-corruption effort made by the government in the past two years," said Sayed Ikram Afzali, executive director of Integrity Watch Afghanistan. "Now, no one can influence the procurement process, and the establishment of NPA has reduced corruption in the contracting process to zero." With NPA reforms, every eligible bidder has an equal opportunity to participate in the procurement process. Companies are penalised if found fraudulent. Since NPA's inception, 83 companies have been blacklisted on account of their fraudulent practices. "In combating corruption, we transformed the procurement system. The system itself helps reduce corruption," Ghorzang said. Prior to the inauguration of NPA, the procurement system was mired in corruption. There were parallel procurement-related offices, and the procurement law was confusing and ambiguous on a large number of points. The officers were unprofessional. 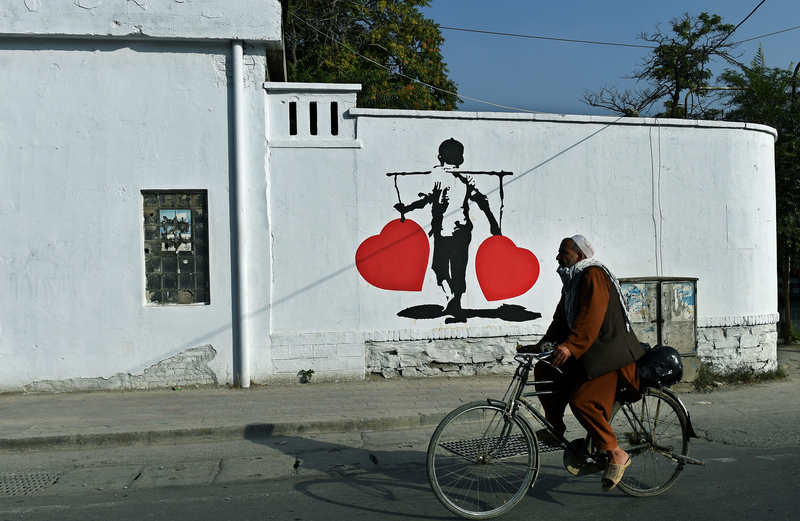 "Many powerful people influenced the procurement system," said Javed Noorani, a civil society activist in Kabul. The NPA has reduced this "influence". However, challenges in monitoring project implementation persist. "For now, the NPA does not have the capability to monitor many contracts, as it takes time to build such capacity," Noorani said. In response to the capacity challenges, the NPA plans to raise the capacity of employees at various levels of the procurement process by setting up a training institute. The institute will address the shortage of professionals by encouraging driven young people to join procurement departments. "We started from zero, but our values of integrity and professionalism in work have helped us achieve high goals. We are going forward," Mozhgan said. Afghans welcome the progress in combating a nationwide plague.